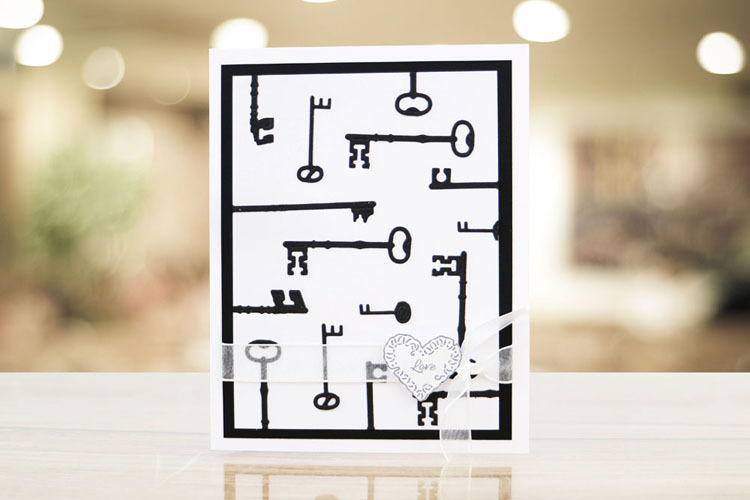 The Vintage Keys are perfect in so many way with the versatility and simple but effective design. 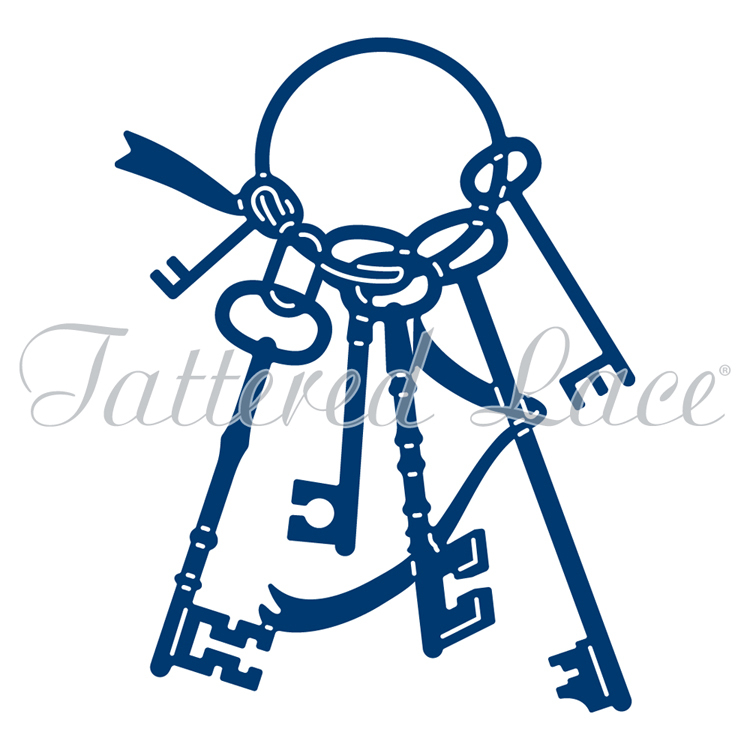 The keys are bundled on to 1 key ring with a single piece of ribbon entwined between them. Create cards for loved ones, a card for a new home or even use on your wedding invitations and thanks you’s,This die is a perfect way to say to someone you have the key to my heart. This die measures approx 2.5 x 3.3in.